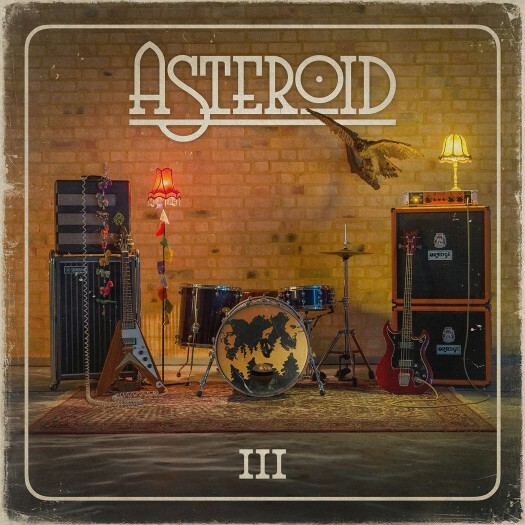 Considering that Örebro blues rockers Asteroid have been fairly inactive since 2012, you’d be forgive for thinking they had gone ahead and called it a day. Now, nearly four years after their last release, the band is back with their best work to date, the aptly titled third full length, III (Fuzzorama Records), an album that’s heavier, slightly more experimental and more focused than anything else the band has released. Because the pale moon hides behind the clouds. From there, the album dives straight into the deep end of heavy blues, with riffs that alternately recall The Beatles at their heaviest, and Pink Floyd at their most experimental. Hirse, handles the majority of the vocals with his raw, expressive baritone, and Nilsson fills in with a high, clear tenor. The interplay of these two stellar vocalists is one of Asteroid’s most distinctive qualities, and truly sets them apart from the rest of the Scandinavian blues rock pack. There’s fuzz and harmony aplenty, and song structures that build and twist upon themselves in captivating ways. III really should be listened to as a whole, since each song feels like a mini-chapter in an intense novel. However there are clear standouts. The first is the double whammy of “Wolf & Snake,” and the immediate follow up “Silver & Gold.” The first song with begins with a slower, groovy bass line, and gradually builds through layers of reverby guitars. In the end we are the same said the wolf to the snake, you and me we’ve been asleep, when everybody else had to stay awake. 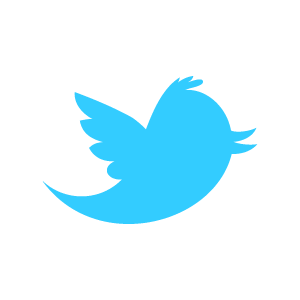 sings Hirse. The song speeds up from there and culminates with a sludgy breakdown as Hirse’s guitar solo calls from out of the void, very low down in the mix. “Silver & Gold,” is a short, shimmering, almost exotic song, with a Pink Floyd like opening riff, and gorgeous harmonizing from Hirse and Nilsson. The album ends with its best song, “Mr. Strange,” the bluesiest, most straightforward and and best song on III. There’s plenty of mid-tempo, bluesy riffing that builds dramatically to a psychedelic guitar freak out crescendo. It’s a perfect ending to an album that isn’t just a return but a renewal. Asteroid is ready to go from simply being respected to being a dominant, genre-defining force in the scene.